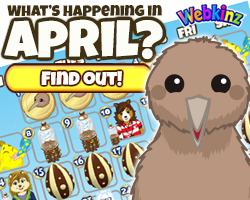 ← Special Report – With Steve Webkinz! 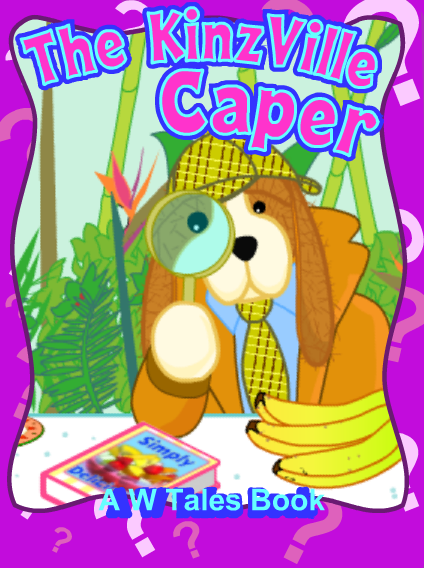 Webkinz Close Up: Book Covers! 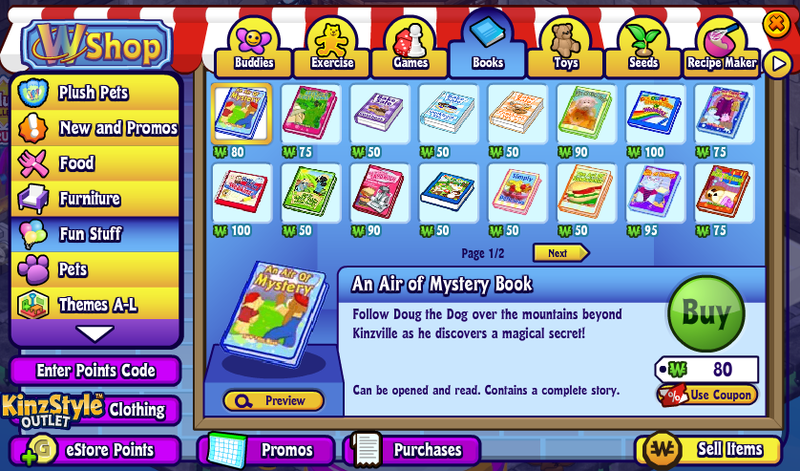 Webkinz World has lots of books you can pick up at the WShop. Once they’re in your pet’s room you can click on them and open them up so that you can read them together with your pet. Here’s a closer look at some of the classic covers from our W Tales books! Can’t find all of these books in the WShop? You can still read them by visiting the Reading Room in the Clubhouse! How many of these W Tales books have YOU read? Let us know in the comments below! 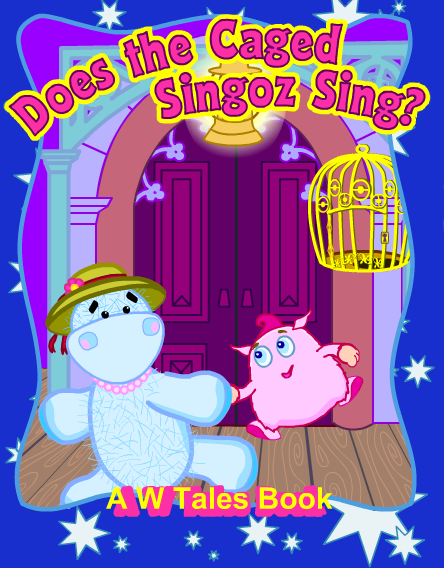 34 Responses to Webkinz Close Up: Book Covers! Aweeeeeeesome! 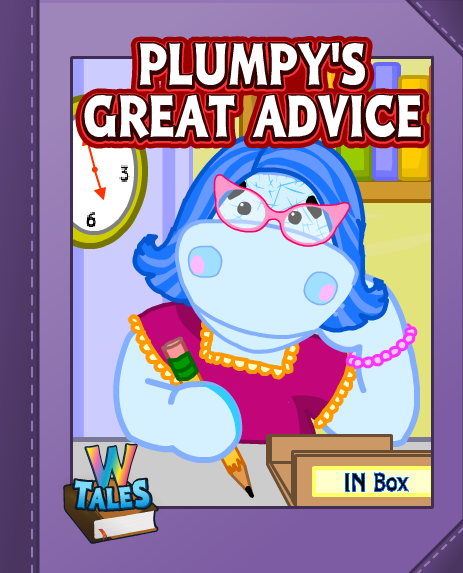 I absolutely LOVE Webkinz books! I wish they wrote more. 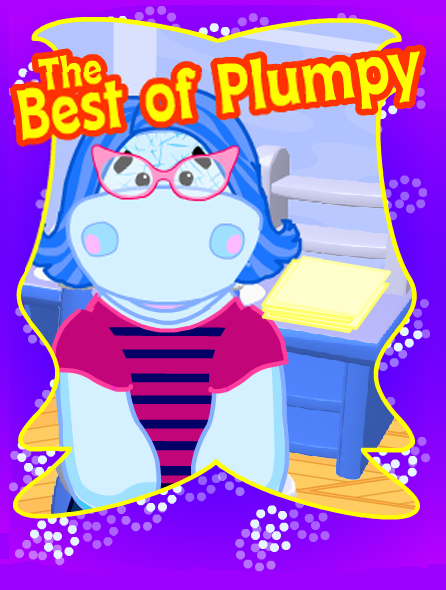 I love going to the Newspaper in WW and reading the stories every week. 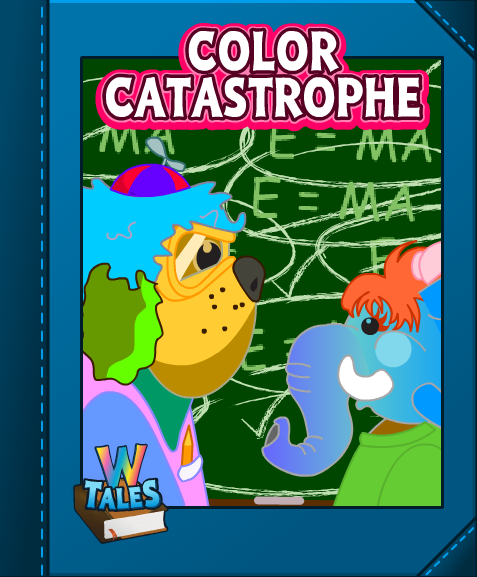 And I LOVE the stories that come in the Webkinz trading cards. Malena, Purrcilla, Molly, and everyone is hilarious! =D Too bad it takes forever to go back to pages. =D Thanks for sharing, Ganz!!! 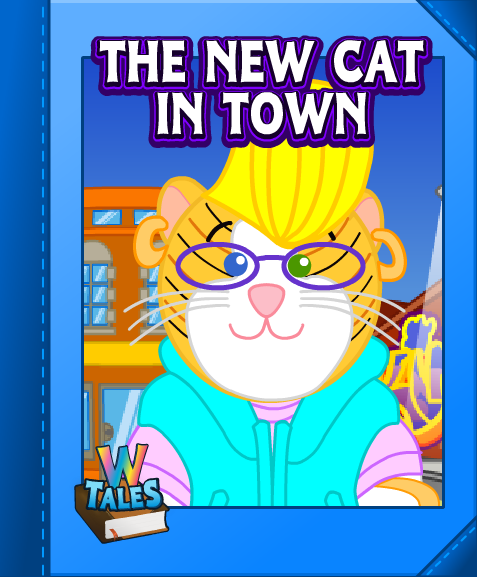 =D I thought Salley was a Calico Cat in Adventure park and when she was running for mayor…? I knew she was an Alley Cat on this book, though. Salley Cat’s name is a dead giveaway which pet she is. If you take away the ‘S’ you are left with ‘alley cat’ The fact that she has 2 different coloured eyes is an identifier as well. 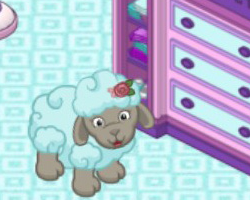 The Webkinz Alley cat has a green eye and a blue eye, just like Salley. 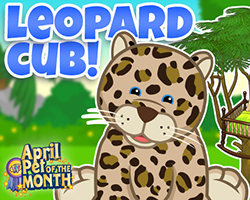 Whats the monthly player appreciation day gift this month? I have all of these! 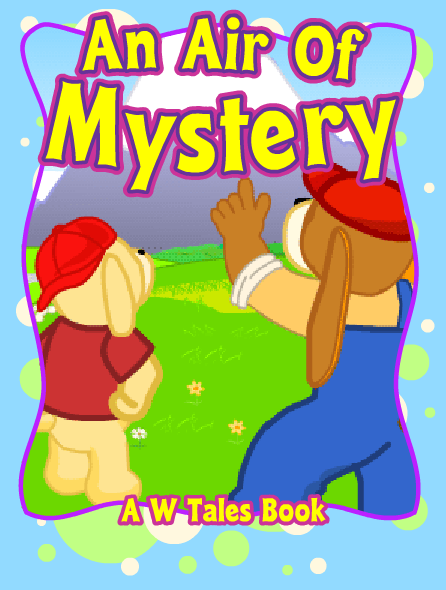 I need to figure out if I can print out the W-Tales from the website so I can read them to my grandsons. 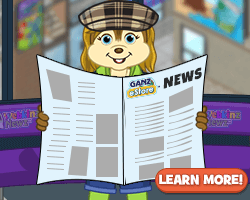 it would be nice if the old newspaper stories that use to be out became books for the webkinz. Some I think are, but I would love to see more of them be turned into books! 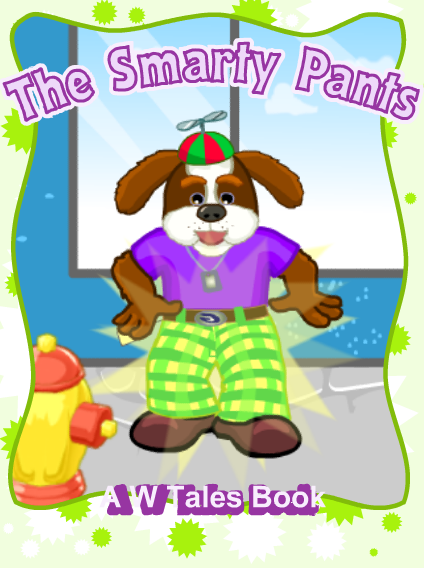 I remember the first one I read in the Kinzville paper, about a character being given money for clothes. I never forgot that story and still think about it sometimes when I’m given money to use wisely. 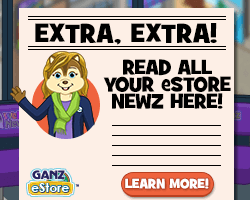 I remember the story of Amanda Panda moving into Kinzville and wishing to go back to the city, then there is also the one about Roberta’s baby brother, and a few more that I like. Now on the newspaper, we get the same repeating stories and they’ve just gotten boring. 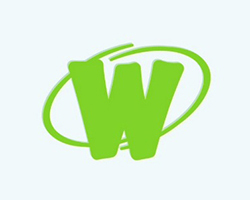 I wish they bring back all of the old ones. 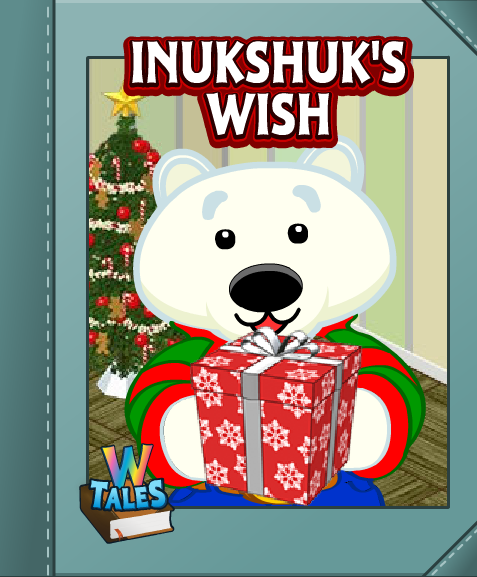 I’ve always enjoyed all the Webkinz stories and tales. 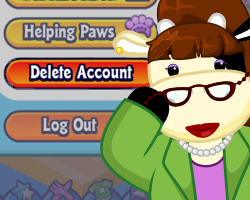 Just so you staffers know, we’re back to “502 Bad Gateway” and constantly being logged out of our Ganzworld accounts as we try to play Peek-a-Newz. Why does this keep happening? Yes, I have done ALL of the usual work-arounds, including restarting every computer in the house, none of which makes any difference. This problem is not on my end. The Bad Gateway was not happening to me for a while but now every 2 or 3 pages I go to it pops up. I hope “502 Bad Gateway” didn’t affect the phone. Why does it appear? I discovered that if I hit the refresh page key (on chrome it’s a circle arrow at the end of the webpage bar) it will load the page. Sometimes it takes more than once, but it always works. For me anyway. Hope this helps! We use Chrome browser on Linux, never have any problems. I love reading! 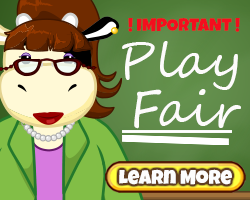 It makes coming to play on webkinz fun! It really does! I love virtual website lore. So many things you have created and fixed along the way! Just curious-how come you never got the tvs to work? 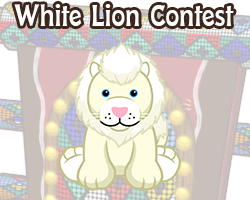 I am not complaining I love Webkinz. Can’t imagine the time and work AND creativity put into this amazing world of fun!!! The TVs used to work. Why don’t they anymore? All these books were very nice to read. Do you think they will come out with new ones ? Also i’m having a problem trying to do the love panda peek-a-newz. I keep getting that message 502 bad getaway ? That message pops up also when i find a chocolate candy or a cup cake ? 502 Bad Gateway. Typo mistake. Try hitting page refresh. It works for me. Sometimes I have to do it more than once. The prize comes up, too. On chrome it’s the circle arrow at the end of the webpage name bar. Oooh! I’ve always loved W Tales but never could see the covers. Thank you! 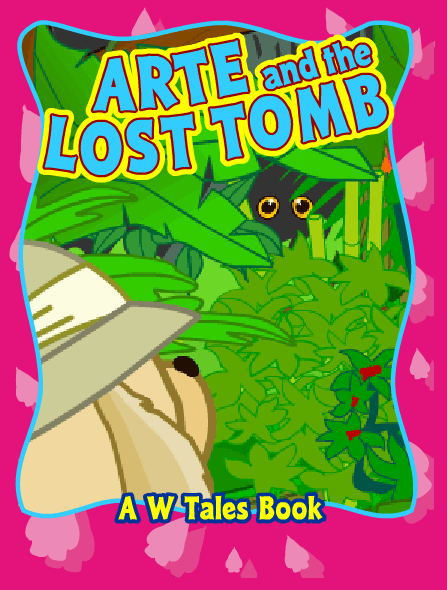 My favourite of all of these is Arte and the Lost Tomb and An Air of Mystery. 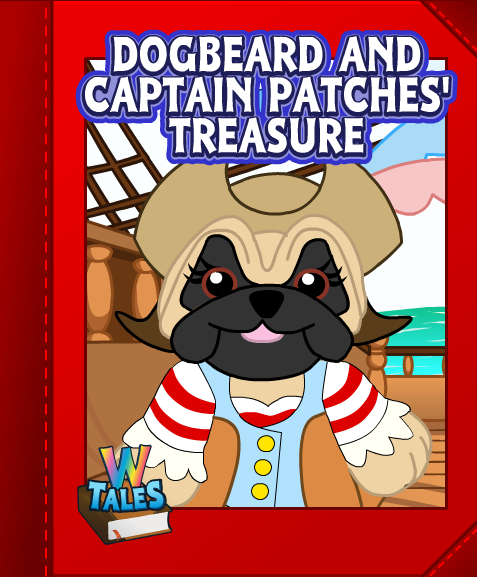 The W-Tales not in print that I would like to se in a book form is the story behind Doug and Arte’s Friendship and how the Curio Shop came to be a community activity. The Last Adventure is one of those ‘back when I was young’ tales of Arte’s as told to his nephew, Sparky. It gives us Doug’s backstory and lets us know that, even though Arte seems really gruff, he’s a got a really good heart (not just a Ruby one) for his old pal and regrets things weren’t different between them.